Register for the Dayton Muddler today! Additional race information can be found at http://www.daytonva.us/. This event will take place on Saturday, August 3rd, 2019. Start times will depend on which start corral a participant selects. 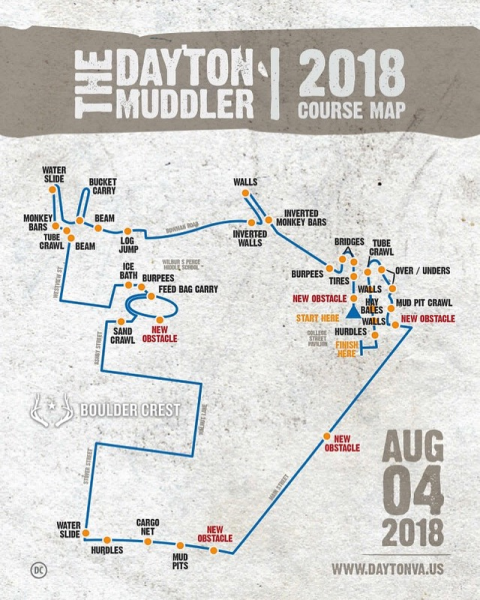 The Dayton Muddler is a unique 4-mile muddy adventure course through the historic Town of Dayton. “Muddlers” will encounter a variety of obstacles along the way, such as the Cooks Creek Water Run, Recon Wall, Fort Harrison Haul, Mud Crawls, Hay Bale Climb, a 150-foot water slide, feed sack carry, aerial sprays and more. It’s truly for a great cause — all net proceeds from the Muddler benefit Boulder Crest Retreat. Music, Food & Beverages will be available throughout the day! * Age-based price discounts apply to youth participants. * For those who register after 7/15, race day shirts will be available on a first come first serve basis if there are extras. In the event that a size is no longer available in the inventory for pre-registered participants, you will receive a coupon in your registration bag. This coupon can be turned in at the on-site printing booth for a shirt to be printed onsite. The coupon MUST be turned in to receive your shirt so please make sure to put it in a safe place or have your shirt printed as soon as you register. Coupon Code and Invoicing Option: Businesses wishing to pay for their employees can request a coupon code. This code is then shared to either a limited or unlimited number of employees who use it to register. A single invoice (payable by credit card) for all registered participants will be sent 10 days prior to the event. Please contact event management if you'd like for us to set up a coupon code for you. In any case, all invoices will need to be paid in full by Wednesday 7/31. Please note there is a processing fee on all transactions. additional corrals added as needed. 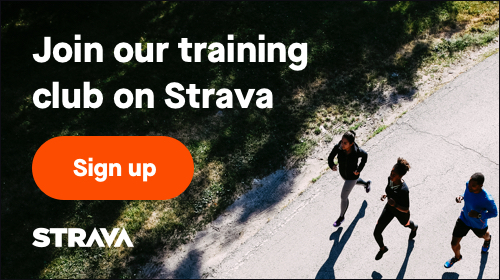 Participants must run in the event which he/she signs up for. In order to avoid congestion on the course, there will be different starting waves of no more than 30 participants during your selected event and time. 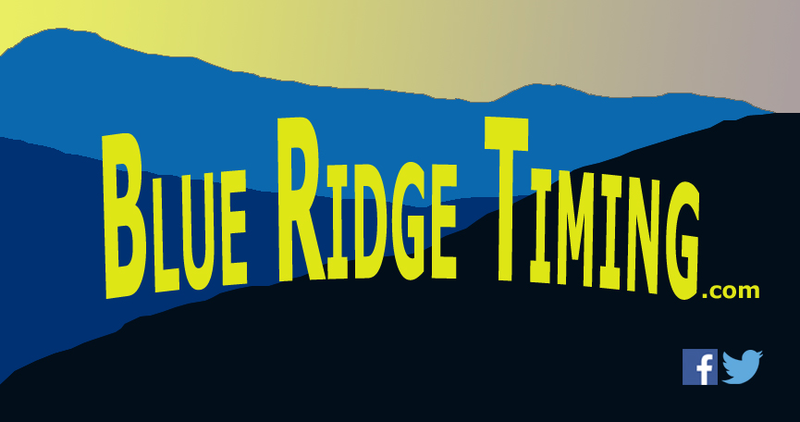 Bib numbers will be assigned according to the event and/or time window. For participants who wish to be part of a team, each individual of the team must complete their own registration. If you are a team leader, you will need to first create a new team when you register. You will then need to share the team name, along with what wave that you selected, with the other members. Additional members will then be able to select this team from a drop down box when they register. It is helpful for all members of a team to register around the same time in order to be part of the same corral. If you see that a given corral may be getting full, we ask that you sign up for a corral that will handle your entire team. All Competitive teams must consist of a minimum of 5 members - not all of the same gender. Non-competitive teams consist of at least 2 members, but have no cap on team size, or genders. 6:45am - Day of registration begins and continues throughout the day. Note: if you plan to register on the day of the event, you will most likely be assigned to one of the later, non-competitive waves. Results will be posted on site, as well as on the registration page under results. - Overall awards presented to 1st and 2nd place individuals and teams in all competitive divisions. To be eligible for overall awards, you must be part of the Competitive Waves. - Corporate Cup: Awarded to the top business/corporation team within the Corporate Cup Waves. * Team times will be based on the 5th place finisher on that team.